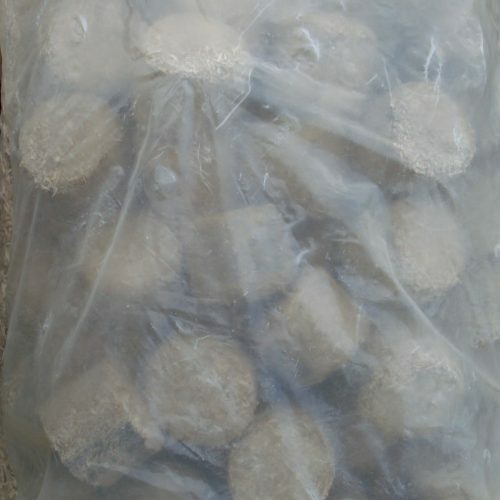 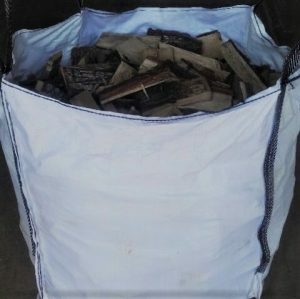 Our Seasoned Oak Logs come in a bulk bag for easy handling. 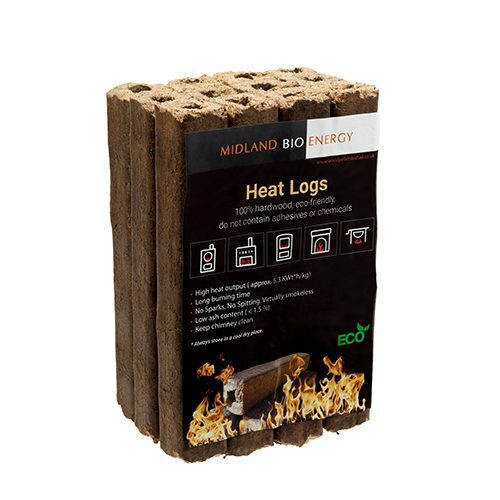 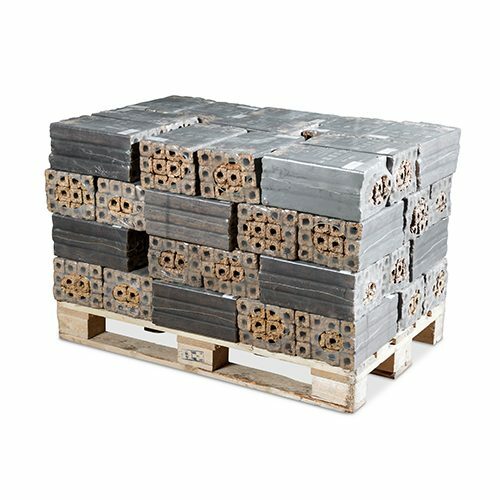 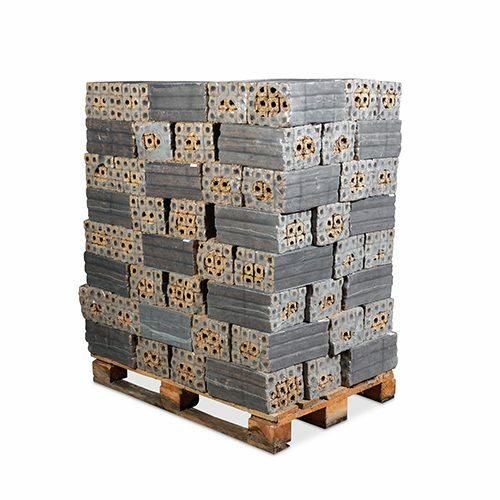 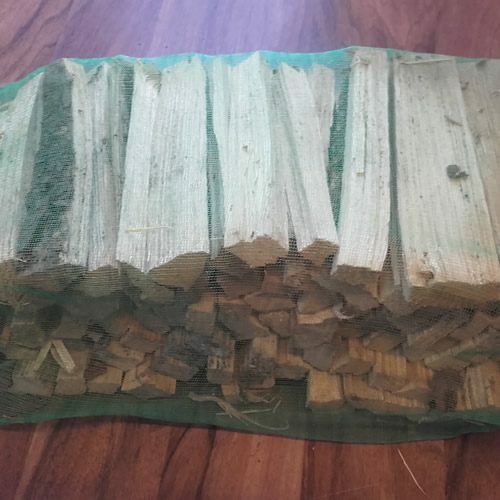 With sizes between 15cm and 35cm, these logs are suitable for most fires and log burners. 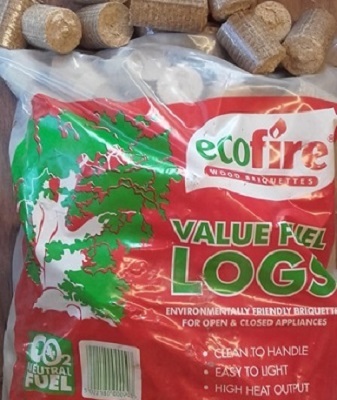 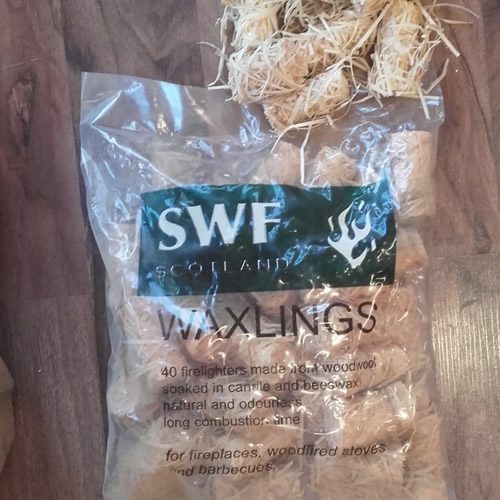 Please note, while 15cm is usually the smallest size log provided, there may be some smaller pieces in the bag due to the nature of the goods.